Made of eco materials, clean most of dust, stain without detergent. Can be cut into any sizes for a suitable shape. 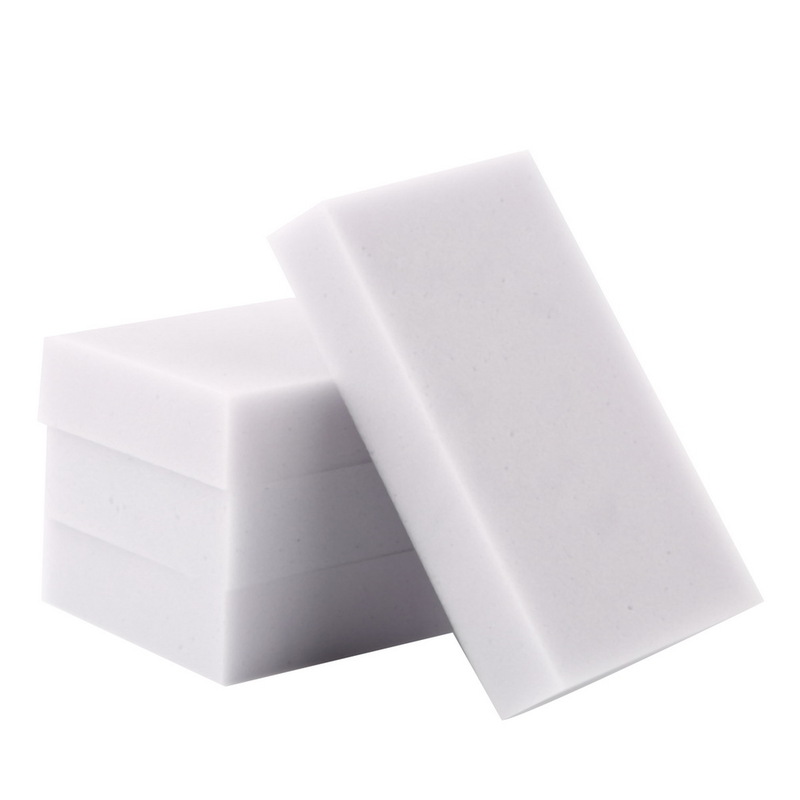 Can withstand high temperature of 280 degrees, the material is sponge, you can use the cleaning agent. 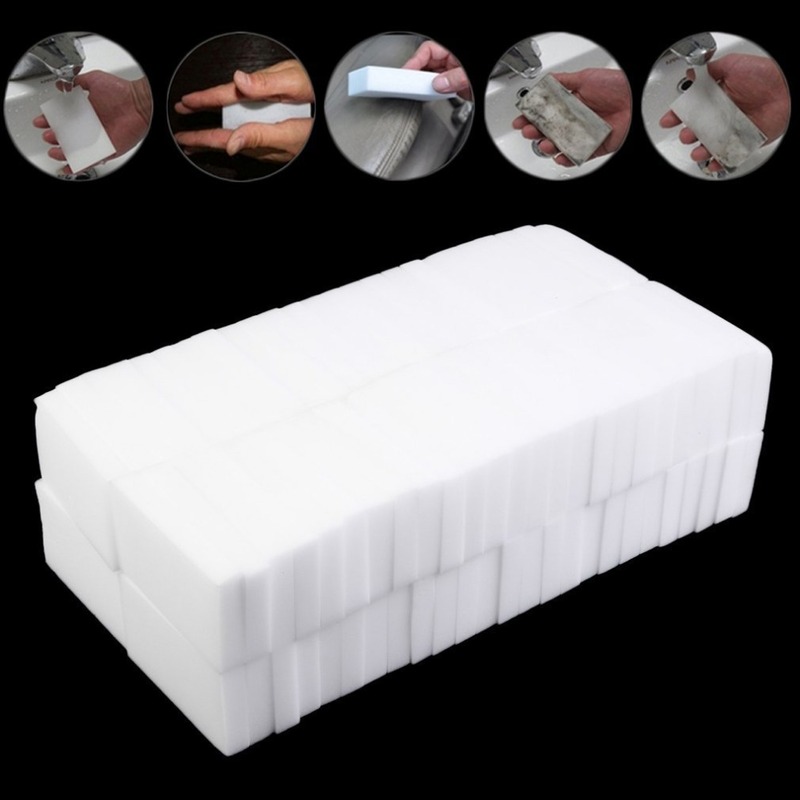 Good for clean sink, bathroom, refrigerator, range hood, etc. 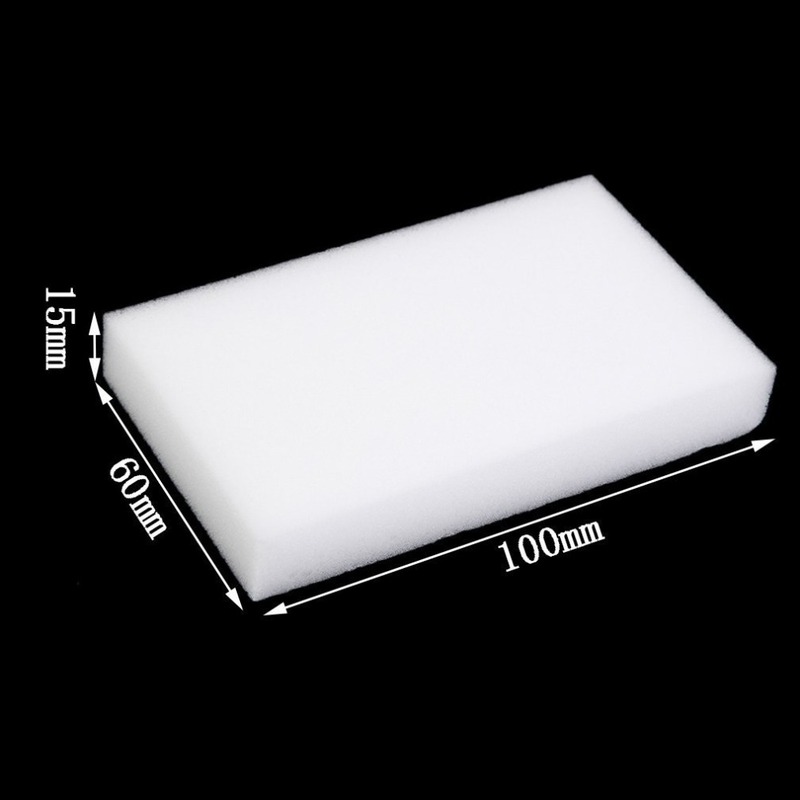 Gentle – No more abrasive or corrosive cleaners needed with this magic sponge. It only needs water so you can care for all your surfaces without damage. Universal cleaner – Try it anywhere you find dirt. Leather, marble, steel are no match for this powerful sponge. The only limitations are your imagination. 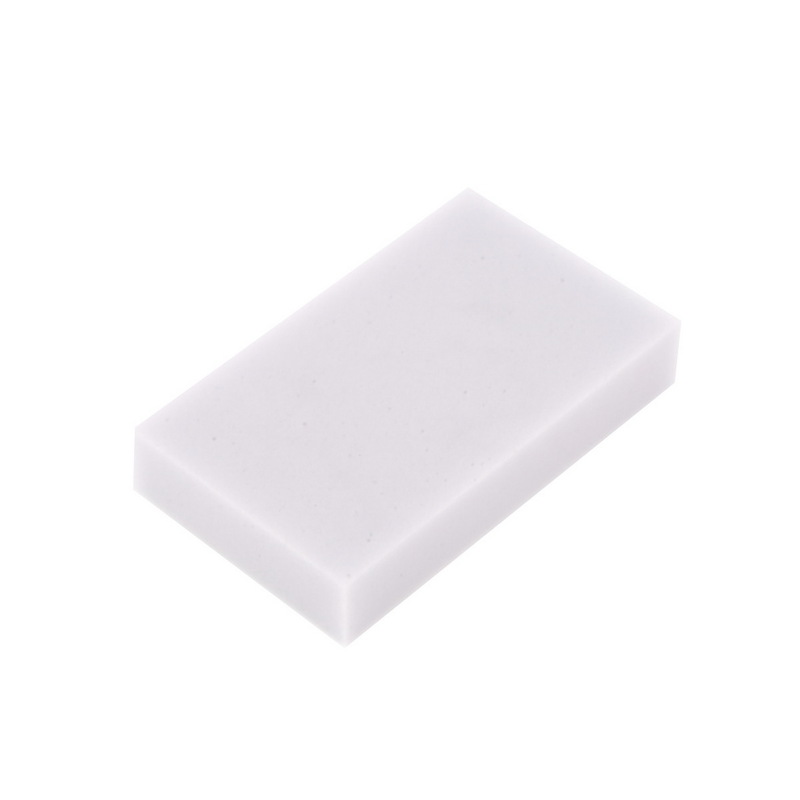 This extra thick magic eraser pads are the perfect cleaning tool for any situation. 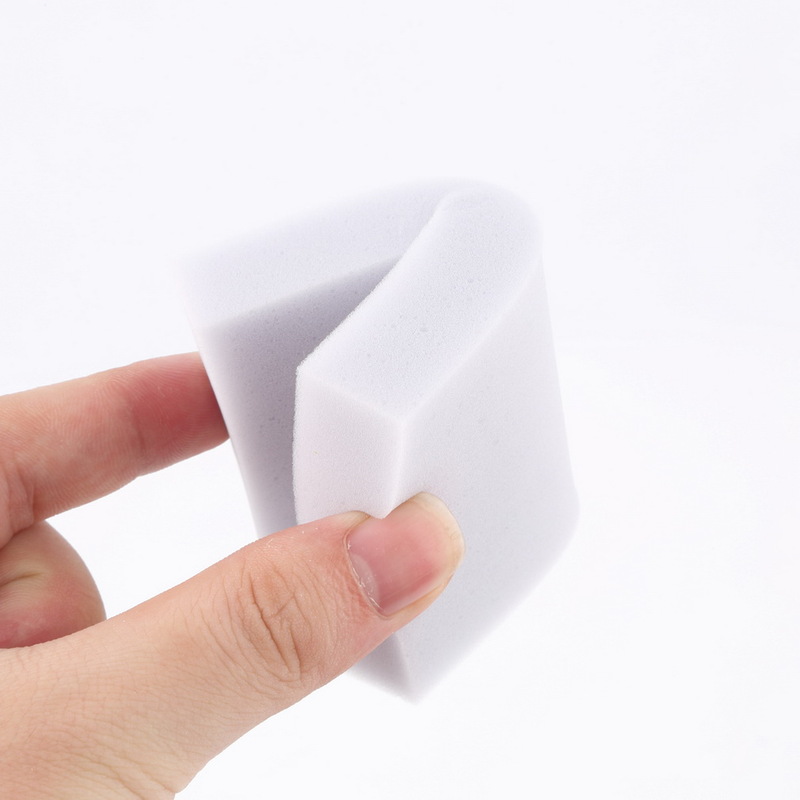 Unlike other cleaning pads, this magic eraser are double the thickness so they last twice as long. 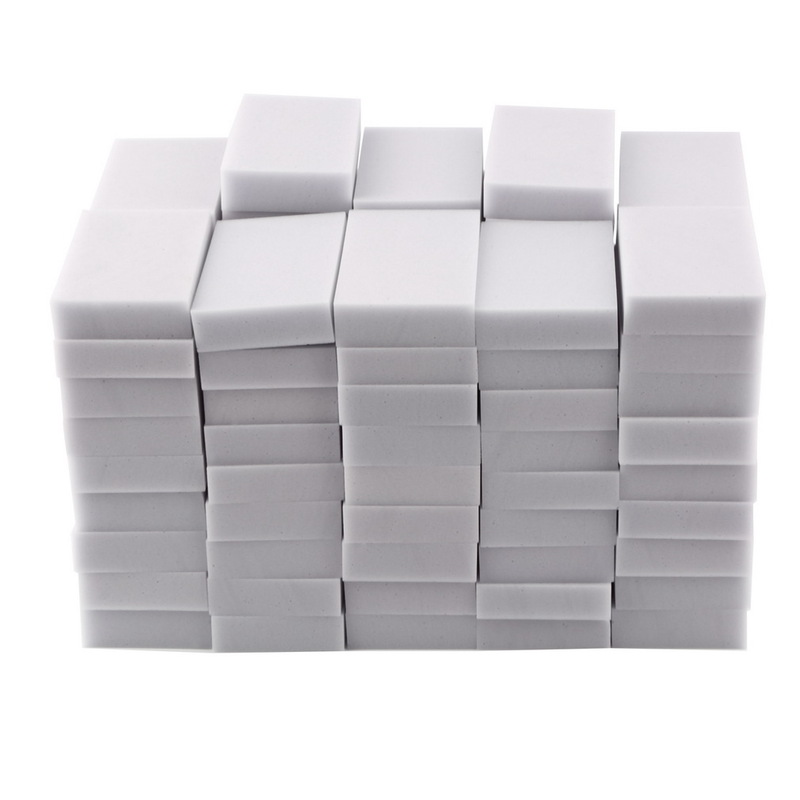 Just add a splash of water and use these magical erasers on walls, furniture, tile, wood, steel, cars, kitchens or any other place you can possiblly think off. 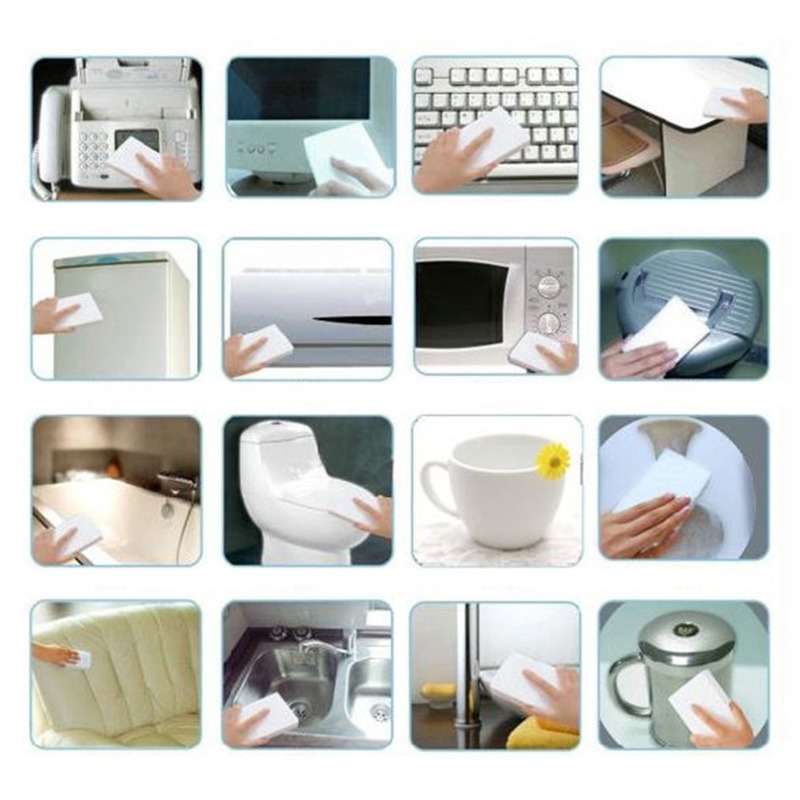 They are an extremely effective universal cleaner without the need for harmful or abrasive chemicals. Rinse the dirty sponge with cold water after use and let it dry. Do not scrub too hard. 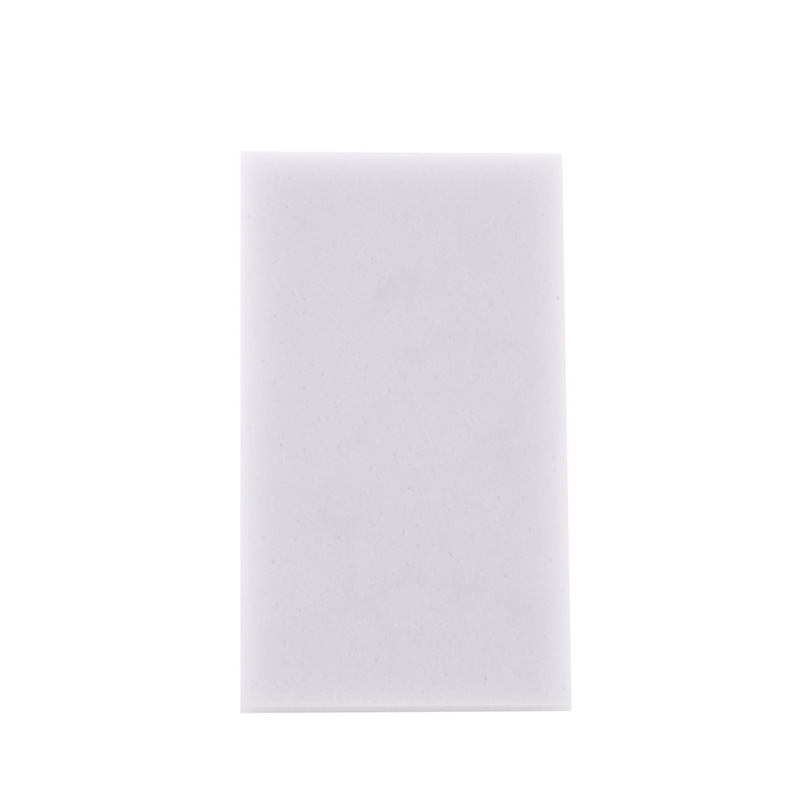 Do not use for glossy, polished surface, such as car, PC screen, etc. Recommend to wear gloves when you use it.